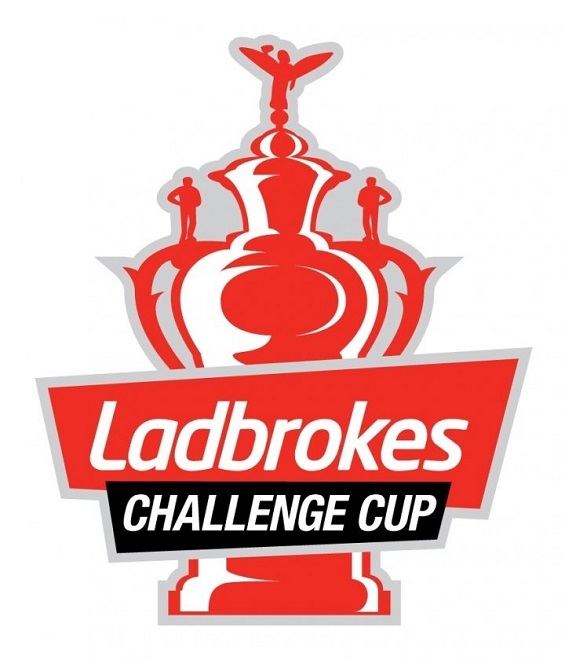 This weekend see’s the Super league take a break, while the final 8 remaining teams in the challenge cup fight it out for a place in the Semi-Finals. First teams up are Super League high flyers Salford Red Devils and Wakefield Trinity at the AJ Bell stadium on Thursday night. Salford have had a bad run of results over the past couple of weeks, including a 34-24 defeat at the AJ Bell stadium by Wakefield two weeks ago, which they followed up with a 34-10 defeat at the hands of Hull FC. Coach Ian Watson has only made one change to the team that lost to Hull last weekend, with the experienced loose forward Mark Flanaghan returning in place of Daniel Murry. While Wakefield Coach Chris Chester, also would like his side to bounce back after a narrow 16-18 loss to neighbours Leeds Rhinos last week, he has recalled captain Danny Kirkmond, along with in form centre Reece Lyne and youngster Jordan Crowther. They will replace the injured David Fifita, James Batchelor and Max Jowitt. Salford Red Devils: Jake Bibby, Kriss Brining, Todd Carney, Michael Dobson, Niall Evalds, Mark Flanagan, George Griffin, James Hasson, Weller Hauraki, Ryan Lannon, Robert Lui, Craig Kopczak, Olsi Krasniqi, Ben Murdoch-Masila, Gareth O'Brien, Junior Sa'u, Lama Tasi, Logan Tomkins, Kris Welham. Wakefield Trinity: Mitch Allgood, Chris Annakin, Joe Arundel, Matty Ashurst, Mason Caton-Brown, Jordan Crowther, Anthony England, Liam Finn, Scott Grix, Dean Hadley, Keegan Hirst, Craig Huby, Ben Jones-Bishop, Danny Kirmond, Reece Lyne, Mikey Sio, Bill Tupou, Sam Williams, Kyle Wood. Wakefield Trinty vs Castleford Tigers team news.